We are offering our skill base and facilities to extend beyond our normal provincial client base. Our production, mixing and engineering efforts have had a sizable impact on current and emerging artists in Northern Ireland. Please check out our studios facebook page for a lineage of recent clients and artists we've worked with. A: We exploit the best of both worlds. A: We never make a promise we can''t keep. A: That every day is different. A: How many songs can you do in one day.... How well can you play. 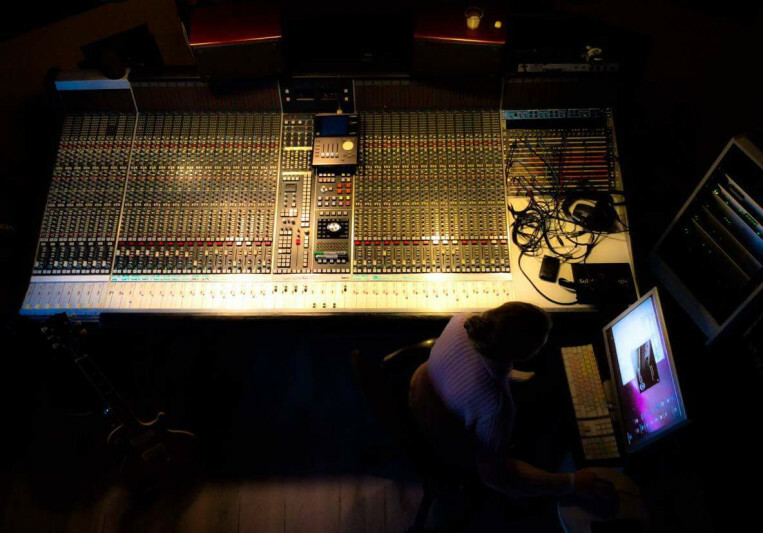 A: Have you ever worked with a producer on your music in a studio before? If the answer is yes; What was the signal most important thing you learnt from that What one thing would you most want to change? Any reference tracks. A: Work out the right questions to ask that would build your confidence in his/her ability to bring out the best your music. A: Make great sounding records. A: A desire to make any song fulfill is own unique potential. A: Beginning with pre-production session(s) to flesh out some creative ideas with the artist. Followed by preliminary tracking sessions, more often than not including live drums. Thereafter dedicated session to work on, for example the sound of guitars for the production. This is building process which ultimately is informed by the music and the artists intention for their music. We work closely with the artist to create sounds and capture performances in keeping with their musical vision. We also make it our business to spend some time to do mic shoot outs for the vocalists for the style and nature of the production. Generation of end-of-day mixes. 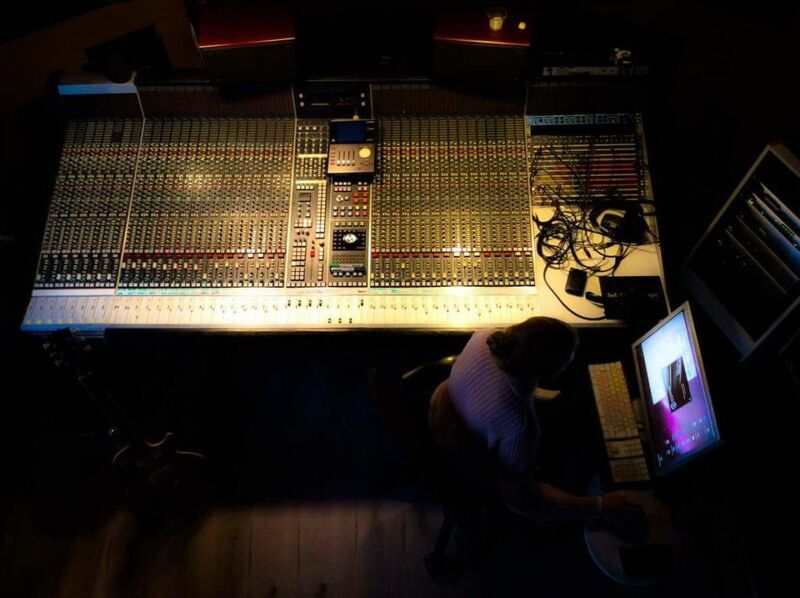 If we are involved in the mixing of the song/album we carry out extensive mix prep including editing, vocal tuning etc. Normally the bulk of the mixing is carried out before the client arrives so we're considering fairly well developed mix and make appropriate amends if needed, upon review. Final sign off being at the artists/labels consent. Thereafter to complete the process a range of mix variants are created. A: The latest generation of Avid HD I/O interfaces provide 40 analogue inputs and 56 analogue outputs hard wired to the SSL E series console. For pure analogue recording we use Otari MTR-90 MKII 24 tracks of 2" tape. We also run ProTools 11 HDX. These two systems maybe synchronised together. The main control room monitoring is soffit mounted Genelec 1038s. There are racks full of classic outboard processors (Neve, Imperial Labs, UA, EMT140) plus a range of Fender and Gibson guitars and basses. We also odder valve amplifiers, Marshall, Vox and Fender. Our microphone locker houses Neumann, Sennheiser, Rhode, Beyer, SE Electronics and Brauner, covering a range of dynamic, condenser and ribbon types . We have a resident DW Drum kit with a selections of snares including a Craviotto. A: Butch Vig. Ryan Tedder.